Performix Super T Reviews – We Dive & Discover What this Test Booster is all About! 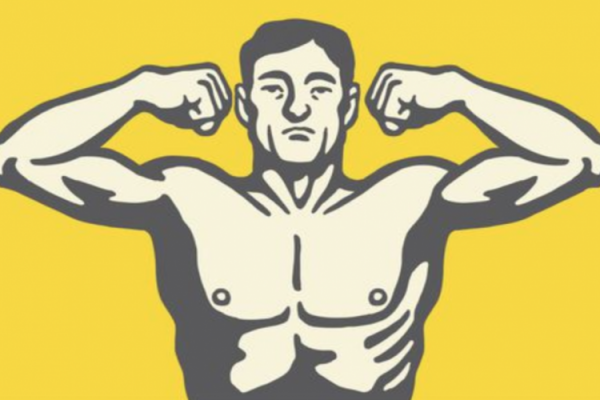 It’s disconcerting dealing with Low T, especially when society places so much emphasis on the importance of being manly. Age is only one contributing factor and it makes sense to continue eating healthy foods and staying mobile, but what if you’re already doing everything you can and still feel the effects? Released in 2015, Performix Super Male T is made in the U.S. and distributed by Performix LLC, which is based in Denver, CO. 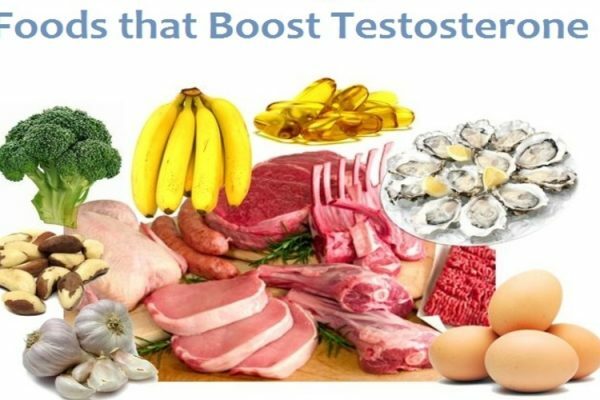 This is one of the newer supplements which claims that it can help promote the production of healthy testosterone along with other benefits, so let’s take a closer look and see what this product has to offer. 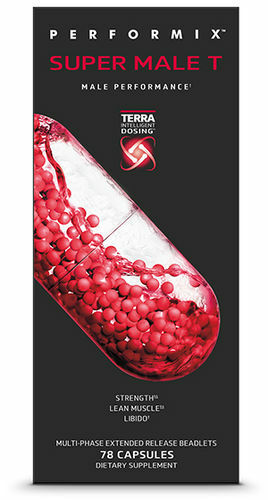 This supplement is said to be unique, offering a Performix Terra Bead Multi-Coating Matrix, dispersion coating and a hydrophilic coat, which means that each capsule is formulated for extended and delayed release to increase the functionality of each ingredient. Other ingredients include Sugar, Gelatin, Talc, Povidone, Starch, Pharmaceutical glaze, Maltodextrin, FD&C Red #40 Lake, Yellow #5 Lake, Titanium dioxide, Sodium ascorbate, Triglycerides, Silica and Tocopherols. 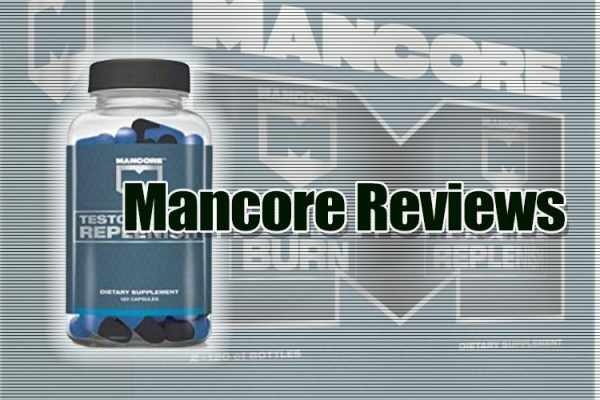 Take 3 capsules 30-60 minutes before you go to bed with 8 ounces of water. 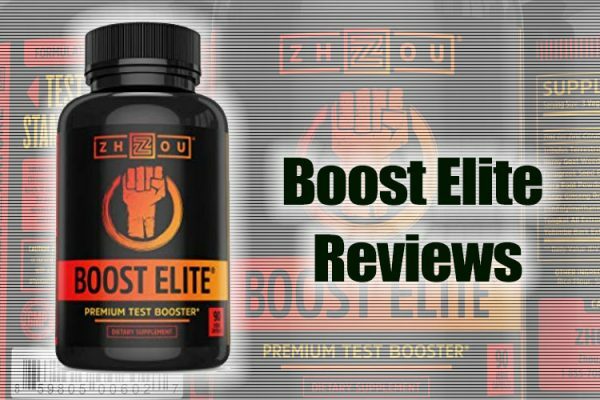 This supplement works best when used in conjunction with proper diet and exercise and don’t take it with dairy products or foods that contain calcium. 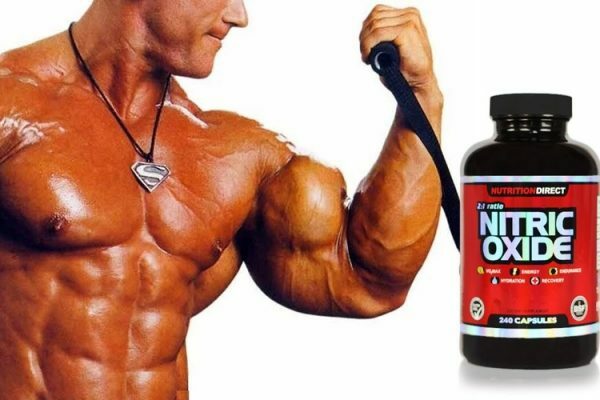 Stop using this product 2 weeks before surgery. 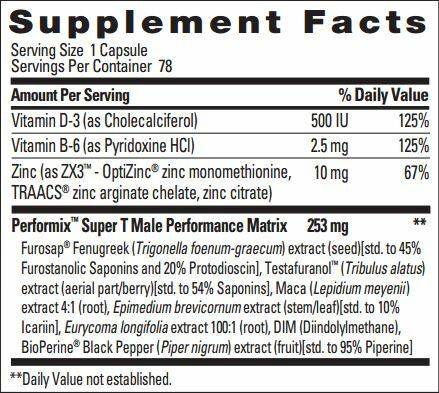 While Performix Super Male T contains some ingredients that can help with issues pertaining to low testosterone, the jury’s out regarding its capacity to boost testosterone levels to a satisfactory degree, at least in comparison to other supplements on the market. It looks high-tech and alluring, so if you’re not put off by the side effects, see how it works for you. You can find Super Male T by Performix at GNC and a number of other popular supplement stores.